As former members of the Choir of King’s College, Cambridge, traditional choral repertoire pulsed through the veins of the founding King’s Singers, though what distinguished The King’s Singers in the early years was their musical versatility. They were a weekly fixture on prime-time television, celebrating popular music never usually touched by choral ensembles, and their unique British charm, combined with their precise musical craft, captured audiences’ hearts the world over. The group has regularly performed at venues from London’s Royal Albert Hall to Sydney Opera House, Carnegie Hall to the National Centre for the Performing Arts in Beijing, and the Concertgebouw, Amsterdam. 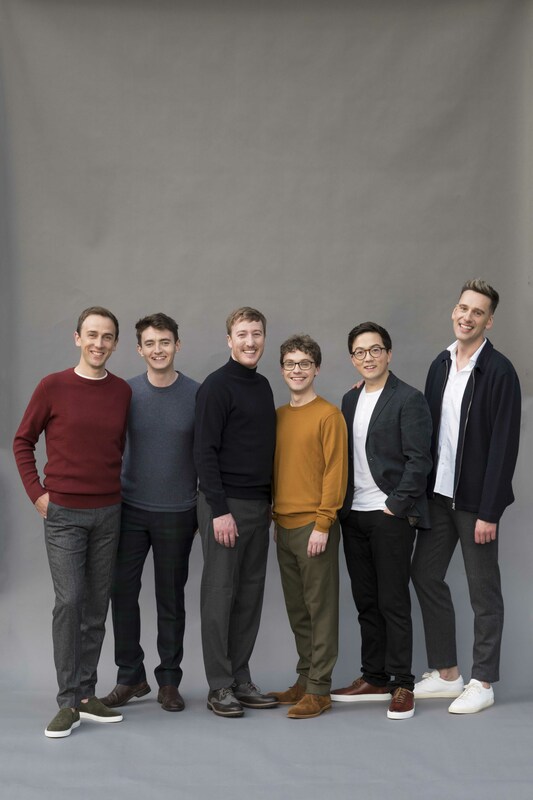 The King’s Singers have accumulated many glowing reviews from the world’s great musical publications, two Grammy® Awards, an Emmy® Award, and place in Gramophone magazine’s inaugural Hall of Fame, among numerous other awards. In their early years, the group’s sound was informed by the work of arrangers like Gordon Langford, Daryl Runswick and Goff Richards, many of whom had worked extensively with brass bands. Writing for voices with this specific experience helped to develop the blended ‘close-harmony’ sound that has become a hallmark for so many King’s Singers performances and recordings since. In more recent times, individual King’s Singers such as Philip Lawson and Bob Chilcott have written music prolifically from within the group. This music sits alongside a panoply of commissioned works by many superb composers of the 20th and 21st centuries – including Sir John Tavener, György Ligeti, Toru Takemitsu, John Rutter, Luciano Berio, Nico Muhly and Eric Whitacre. The group’s mission has always been to expand their repertoire with the aim of sharing their new music with ensembles and choirs of all kinds around the world. 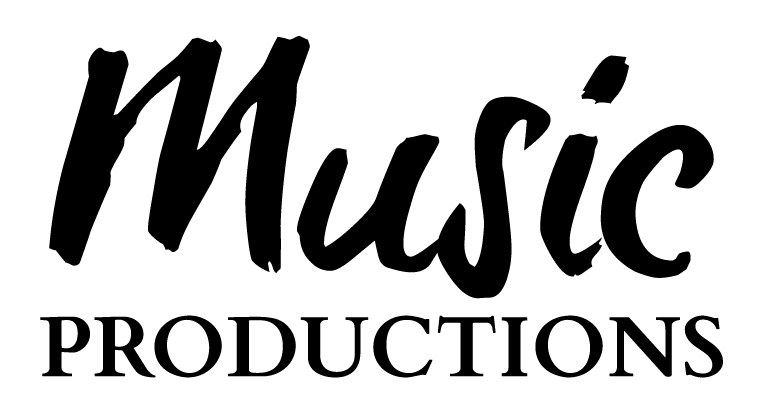 Much of their commissioned repertoire and arrangements are available in print through the publisher Hal Leonard. Over two million items from their King’s Singers collection have been shared with their customers worldwide. This ongoing commitment to spreading great music incorporates a lot of teaching, both on tour and at home. In 2019, the group will lead workshops & masterclasses across the world as they travel. Week-long residential courses now also take an important place in their annual calendar, when the six King’s Singers work with groups and individuals on the techniques of ensemble singing that have governed how they make music to this day. Their next Summer School will take place in the beautiful Cambridge University, the home of The King’s Singers, in July 2019.